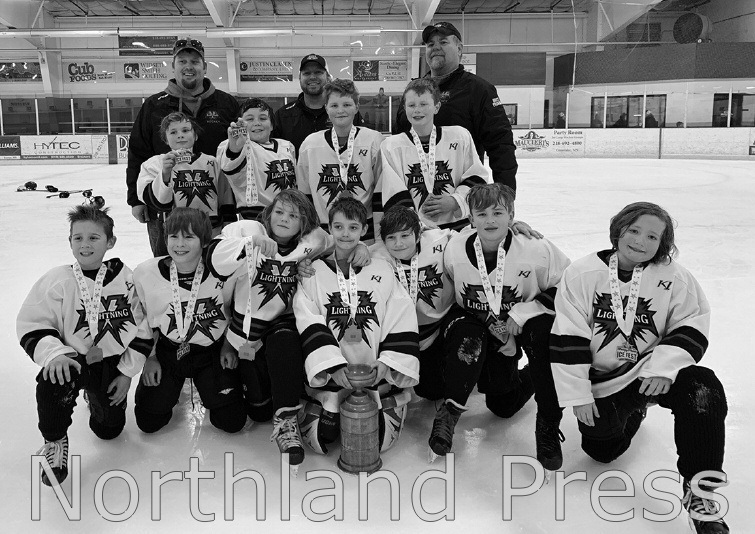 Northern Lakes Youth Hockey Association’s Squirt C team took 3rd place in the Breezy Point Tournament on January 20. The team defeated Champlin Park and Prior Lake Gold before falling to Faribault. They beat White Bear Lake to take 3rd place.